McKenna Volkswagen Cerritos is committed to supporting you and your Volkswagen throughout the time you own your new or used vehicle. That's why we operate a top-rated Service Center, serving car owners from all over Cerritos and the greater Los Angeles area and staffed by factory-trained service technicians who use the latest diagnostic equipment to ensure we can quickly isolate and identify problems and get your vehicle back on the road in no time at all. If your needs are of the routine scheduled maintenance variety, we encourage you to use our VW Service Xpress, a drop-in service that handles quick-turnaround maintenance, likes oil changes, lube jobs, and tire rotations. We can also check fluid levels and brakes and replace batteries. 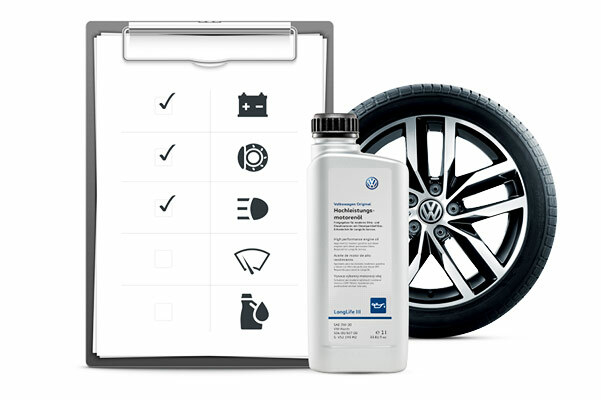 Ask about our Volkswagen Care program, which offers two different prepaid scheduled maintenance plans designed to help protect your vehicle's value and save on costs over time. You can even easily schedule service online, right from the convenience of your phone, tablet, or laptop. 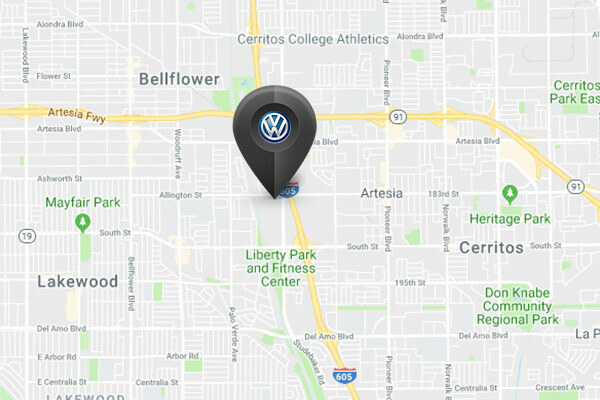 McKenna Volkswagen Cerritos is proud to be an established service provider to drivers throughout southern Los Angeles. In addition, we have a terrific selection of new Volkswagen models that are in stock and ready to test drive. Our 18303 Studebaker Road, Cerritos, CA dealership is also located conveniently next to Long Beach, Garden Grove, and Lakewood CA. 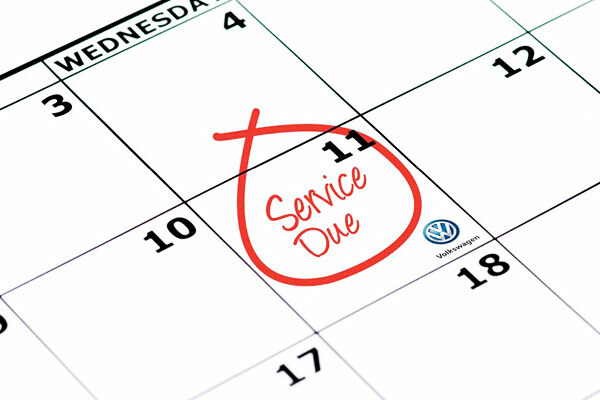 Don't hesitate to reach out today and let us know how we can best assist you with your Volkswagen needs! 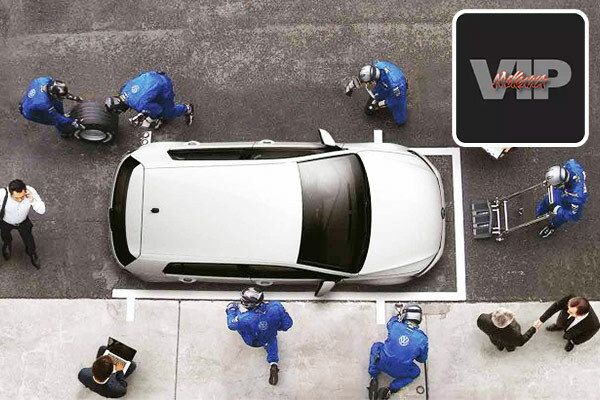 Our Service and Parts team are unrivaled experts when it comes to servicing your Volkswagen vehicle. 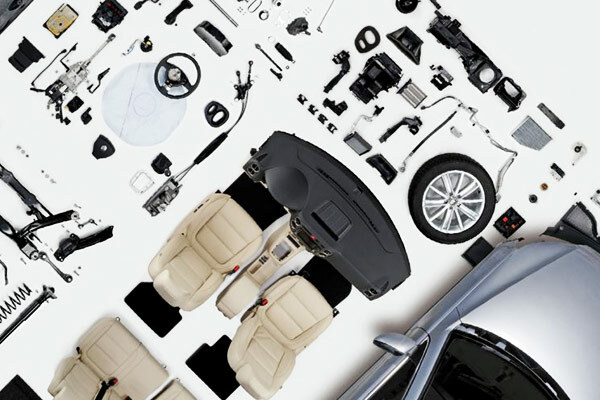 Their years of experience and training, combined with our specialized Volkswagen tools and equipment, means you can be sure that your vehicle is going to receive the most accurate, complete service possible. 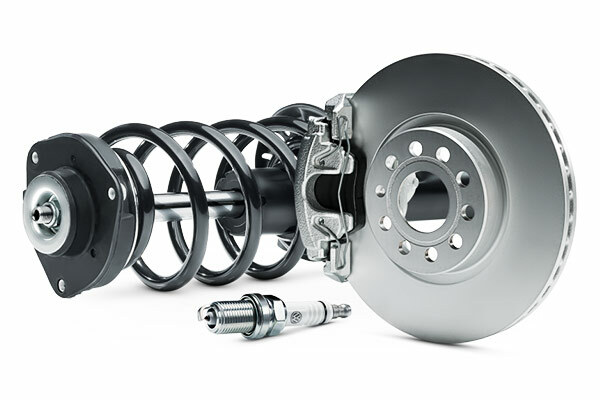 You can trust us to help you keep your vehicle running at peak performance. Call us today to speak to one of our friendly technicians or schedule an appointment online. For applicable TDI® Clean Diesel models: same as 10,000-mile service, plus replace fuel filter (2.0L TDI and 3.0L TDI only). For Hybrid models only: same as 10,000-mile service.